Following the April’s Fool theme, together with Space Warships, we will be getting a whole new class: Combat Dolphins. 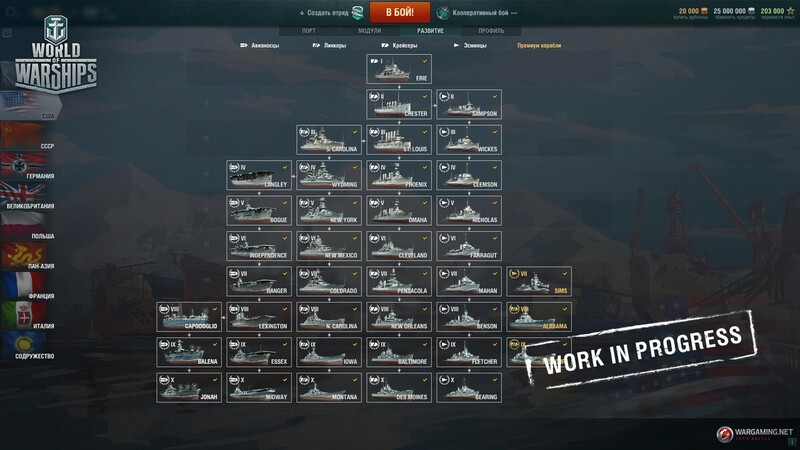 Of course, this isn’t coming to the game but adds a new flavour to the April’s fool event and I’ve to say: great work Wargaming! The amount of effort and work they have put into this year’s April’s Fool is amazing. No details if players will be able to play with Dolphins in a fun mode or not. Dolphin carriers were designed on the basis of small landing craft. Dolphin vehicles were to be launched into the water through an airlock in the upgraded ship’s ramp. The powerful Marconi radio equipment provided long-range remote control over the combat vehicles and required an extensive antenna system on board. In World of Warships, “dolphins” will launch from the fore end of a dolphin carrier. 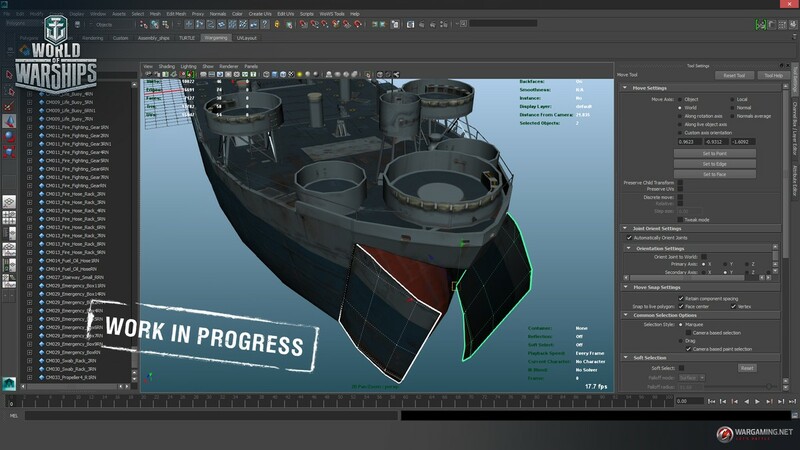 Players will be able to choose a dolphin carrier and send their “dolphins” to different parts of the map on a wide range of missions, be it reconnaissance, sabotage, or friendly ship protection by deflecting enemy torpedoes. Its only going to last for 2-3 weeks, and every battle doesn’t affect your stats. Perhaps you are right, unless they were trying to introduce something new like multi-turreted system in WoT (Halloween). 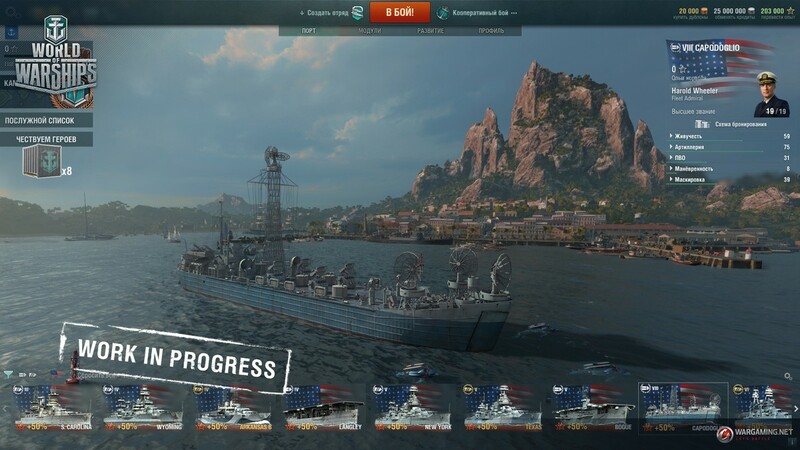 I’m not a WoWS player, just passing by~ Title got me here. Someone misses the “April Fools” part of the article.